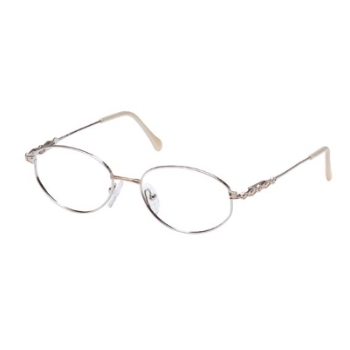 Shop and buy Maurice St. Michel Eyeglasses online at Go-Optic.com and enjoy the time and money you save. It's hard to believe how there can be so many stylish looks at one place. Find your favorite glasses at the lowest prices available with our lowest price guarantee. If you have seen them for less elsewhere, please let us know using our price match form. 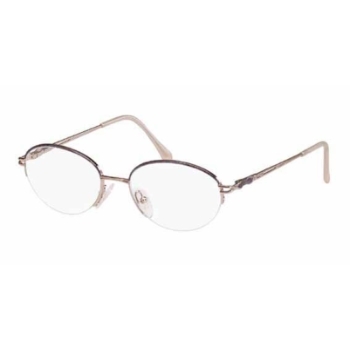 Go-Optic.com is an authorized retailer of Maurice St. Michel Eyeglasses and offers only brand new, unused and authentic new Maurice St. Michel Eyeglasses. If you want high fashion, low prices, and the latest collections, then we have what you want. Shop through thousands of fashionable styles out of our vast selection of eyewear. 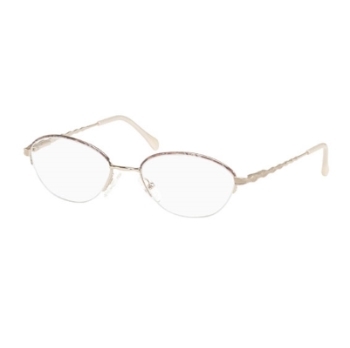 Buy yourself the perfect Maurice St. Michel Eyeglasses to complement your features and style. 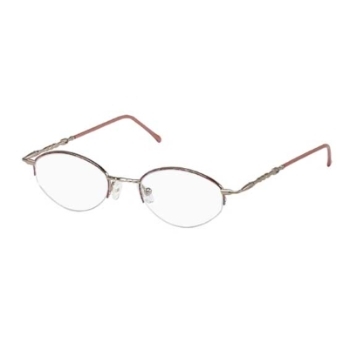 Choose from the Most Popular, Womens, Gold Color collections and much more - Practically something for everyone who wants the best Maurice St. Michel Eyeglasses. Try-on your eyewear, and if you're not satisfied, we offer an easy and competitive returns policy. Shop confidently from a reputable and authoritative optical store online knowing that you will get a minimum of one year warranty for any manufacturing defects. The Maurice St. Michel Eyeglasses are part of our collection of designer eyewear, glasses, sunglasses, contact lenses and more. We offer the best designer names like Maurice St. Michel Eyeglasses. You've come to the right place if you want to get yourself something nice for the weekend or even on a weekday. Now offering over a thousand different brands at the touch of your fingertips. Discover outstanding designer eyewear for men, women, and children from world-renowned labels. The best glasses near me, the most excellent designer glasses and frames for all types of people. Popular and high-end fashion styles for affordable prices, what else could someone want? Find discount designer eyewear at huge savings. The significant part is that all of these fantastic deals are endless. The best names in designer eyewear are here for you. Maurice St. Michel eyewear is a popular eyewear brand among the fashion minded community. 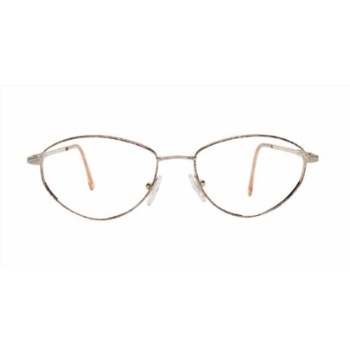 With Full rim and rimless styles, as well as a large color palette, you are sure to find something that fits your eyewear needs with the Maurice St. Michel eyewear collection. Maurice St. Michel eyewear is a popular eyewear brand among the fashion minded community. 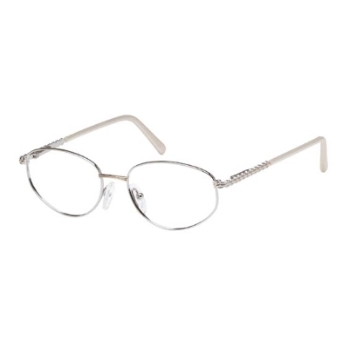 With Full rim and rimless styles, as well as a large color palette, you are sure to find something that fits your eyewear needs with the Maurice St. Michel eyewear collection. All Maurice St. Michel items, including Maurice St. Michel eyewear and Maurice St. Michel glasses, are authentic and brand new. *Manufacturer packaging shown for Maurice St. Michel may vary based on product style. Image shown is only a sample and not for all Maurice St. Michel products.